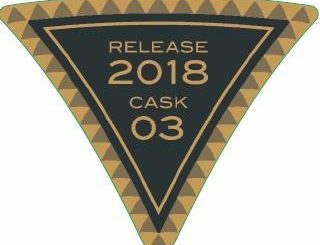 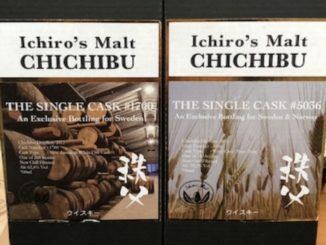 Two new Chichibu single casks! 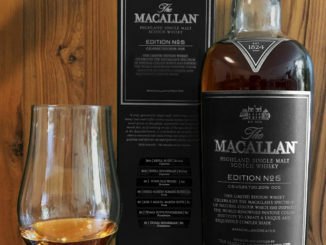 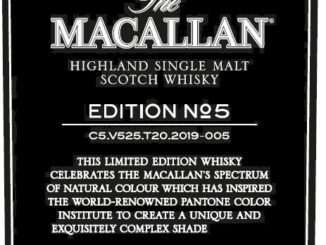 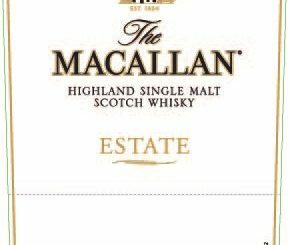 the Macallan Edition No 5! 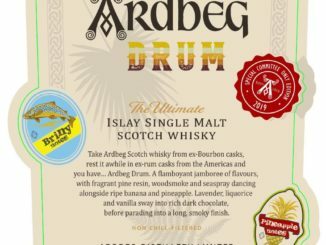 Ardbeg Drum Committee Release live on the 5th of March! 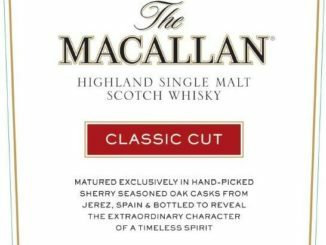 The Macallan Classic Cut 2019, and the previous ones! 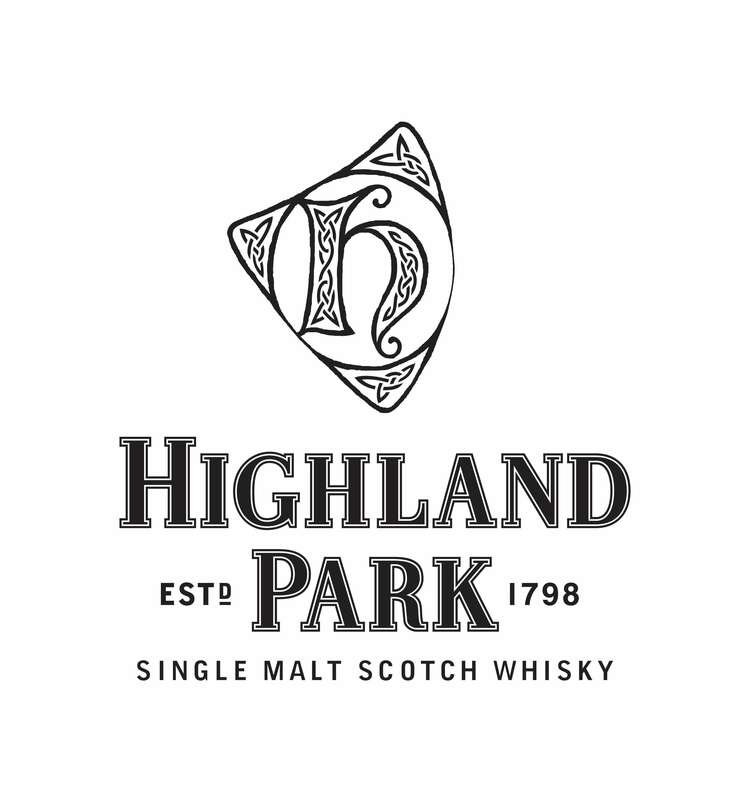 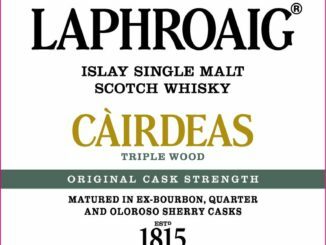 More Highland Park single casks! 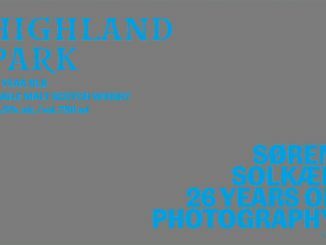 Highland Park Soren Solkaer 26 years of photography!